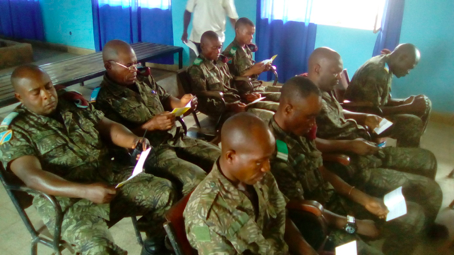 Soldiers read “The Four Spiritual Laws” in the DRC. In less than a month, our daughter Mandi will be flying to Puerto Rico with a team of staff, college students and other high school students to help with hurricane relief efforts in Puerto Rico! She will be accompanied by several trusted friends and leaders of CRU. During the week, the team will be working on structural relief, simple cleaning and repairs, as well as packing and distribution of practical supplies. They will also be spending time offering support to students in the city by listening to their stories, encouraging and praying for them. 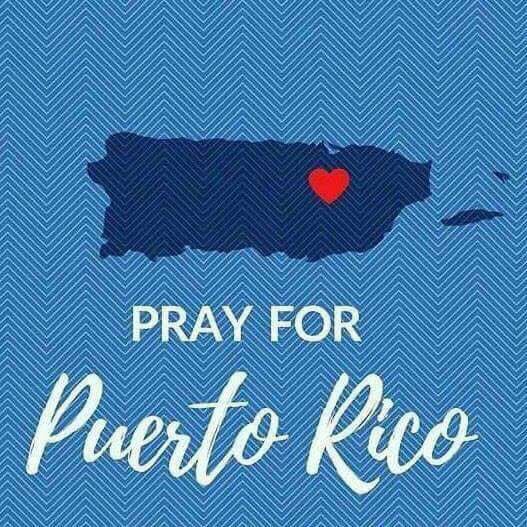 Would you pray as the Lord leads for Mandi, the team and the people of PR in your prayers during the week of March 18-24? We will be in Columbus, OH from March 16-23. We’d love to spend time with you individually while we are in town. Call, text, message or email us if you’d like to set something up! You’re also welcome to stop by to hear our ministry update during the 10 a.m. service at Life Community Church on March 18th.